In the month of June make a daily effort to face your creative fears. Challenge yourself to step outside of your comfort zone and try new things. Take your creativity in a direction that you may have thought was out of your reach. Because sometimes you don’t know how long your arms are until you try to reach for something you thought was too far away. Take some risks. Write that memoir. Write the essay that has been on your mind for a long time. Write the poems you have been afraid to write. Try a different art medium. Take the pictures you have dreamed of taking. Try a new art form. Challenge yourself to journal, draw, or blog every day. Write the lyrics that you haven’t written for fear no one would get it. Start that novel that you’ve always wanted to write and work on it every day. Create a character that challenges and even scares you. Don’t let fear keep you in your comfort zone. No one has to see what you are working on but you. You are accountable to yourself. Prove to yourself that fear is not going to stop you from taking your creativity to the next level. 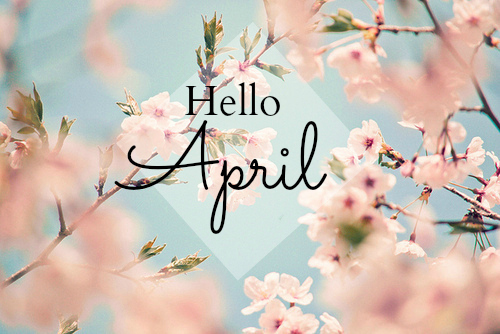 Happy April! A perfect time to get creative! It is National Poetry Month! It is Spring Camp NaNoWriMo time! It is National Jazz Appreciation Month! It is National Inventor’s Month! It is National Humor Month! 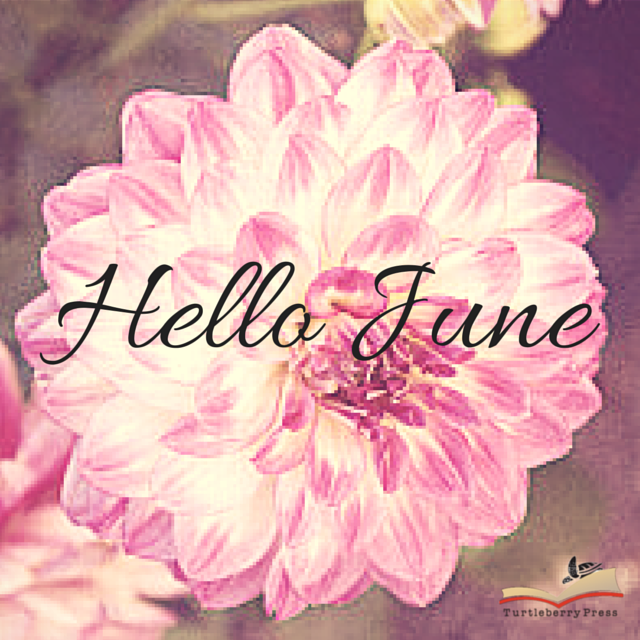 I believe that means it is a perfect month to exercise your creativity. Take each day to do something creative. Write a poem. Work on a story or a novel. Work on a painting. Draw a picture. Take a picture. Write a blog post and/or essay. You’ve got 30 wonderful days to compile your creativity and see the masterpiece that comes from it. Completed or not it is a masterpiece because you put you whole self into it. Unique Creativity – Use your voice! The wonderful thing about being individuals is that we are all blessed with our own unique story to tell. Ten people could experience the exact same situation but none of their experiences are the same. We are shaped by our past experiences. We view things differently because of how we were raised, what we have experienced in the past, and our knowledge base. This is a gift. If you find a story that you want to tell, don’t be afraid to tell it. The fact that it has been done before doesn’t matter. It hasn’t been told by you. The key to this is to make sure that you are using your unique voice and not consciously or unconsciously copying what has already been done. Use your perspective to see things from different angles. This goes for all areas of creativity. While writing tells stories, so do pictures and other visual arts. You can tell a story with a five course dinner. Whatever your outlet is, get in there and practice. The more you are exercising your creativity, the louder and more distinct your voice becomes. The louder and more distinct your voice becomes, the more comfortable you will be with it. Remember no one can be creative the way you can be creative! This week, take some time to try a different creative outlet. Try to pick something that you don’t normally do. Flex your skills in a different arena. There are a ton of ways to be creative. Whatever you pick make sure that you give it your all and enjoy it. Creativity Sundays – Get creative with how you get creative. So you have fallen behind on those resolutions or plans you had for the new year. Perhaps your creativity challenge is a day late (a little like this post). Or maybe you are a couple days of your “everyday” challenges. Don’t worry. Today is a new day. Start over. Don’t be afraid to alter your challenge. Instead of saying you are going to write or draw or compose everyday, try saying that you will simply create everyday. Make a conscious effort to be creative everyday. Or look at why you have fallen off and adjust accordingly. Don’t be so hard on yourself. It will stifle your creativity. So today, if you are bogged down by your usual forms of creativity, try something new. Step completely outside of your box. Do things a little differently. Get creative with how you get creative! Creativity Sundays: Expand your vocabulary!!! No matter what you method of being creative, it is always very important to expand your vocabulary. You can never know too many words. Granted, as a writer, it is possible to use too many complicated words when simple ones will do. However, you still should know the complicated ones and what they mean. Wordplay is fun. Creating art based on a new word is fun. Here are some words you may or may not know. Attempt to use a few of the ones you aren’t familiar with in your next creative project or add them in to a current project. Want to find new words on your own? Get a dictionary app or follow one on social media. Most post words of the day. Open a dictionary to a random page and pick out a word you don’t know. Take words you do know and look them up in the thesaurus for alternatives you may not have thought of. Keep your eyes and your ears open. This week try to unload the creativity from your brain. Before you go to bed write for fifteen minutes. Unload all the your thoughts onto the page. Write. Sketch. Plan. Nothing needs to make sense. You could map out ideas for a project or you can write a few pages of a project. Once you wake up you should do the same thing. Unload the first things on your mind. Throw them on the page. Write about a dream. Sketch an image that came to your mind. Write all of the things that come to your mind. Take fifteen minutes and get it all down. At the end of the week, go over what you have. Try not to do it until a full week has gone by. Give the thoughts and ideas some space to breathe. There may be some jewels hiding there.